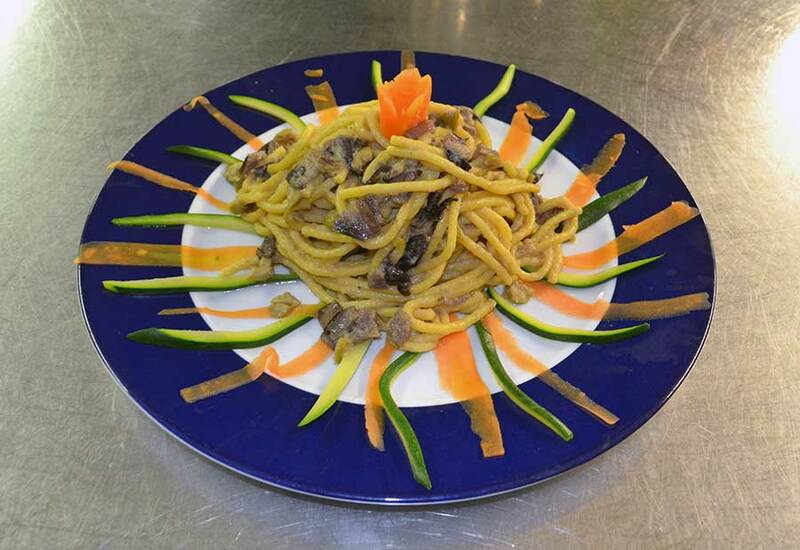 Our purpose has always been to allow our customers to enjoy various traditional dishes, and we prefer to use typical and seasonal products. On request Whole Wheat or Gluten free pasta. 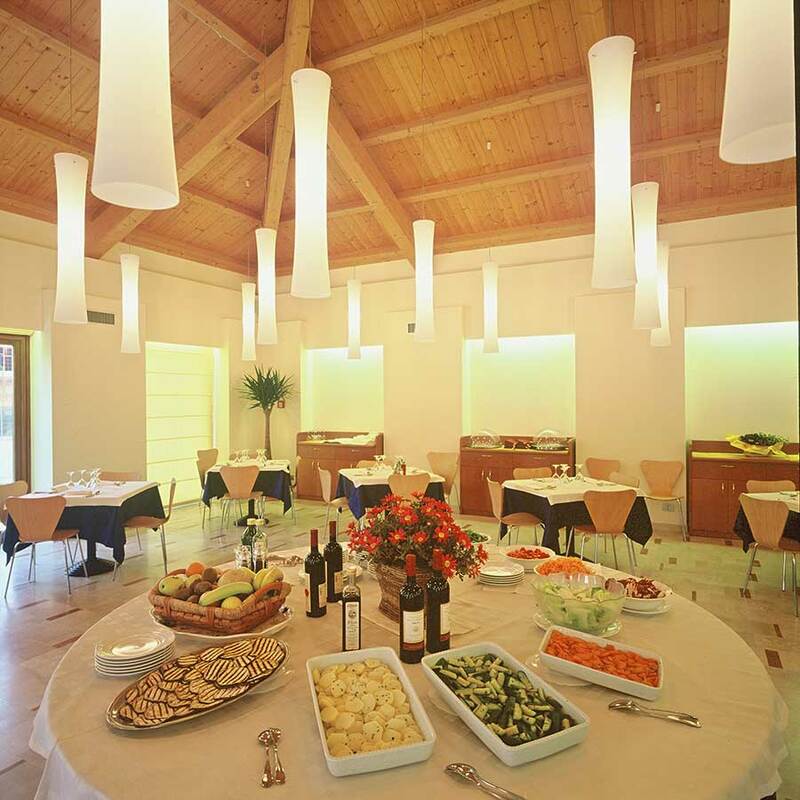 To guarantee the satisfaction of our customers we prepare exellent quality of meat combined with our best seasonal products. 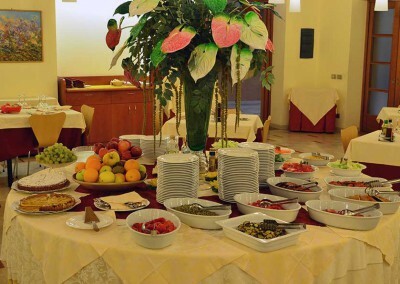 Everything matched with a good HouseWine or other wines more sophisticated that you will find in our Wine List. 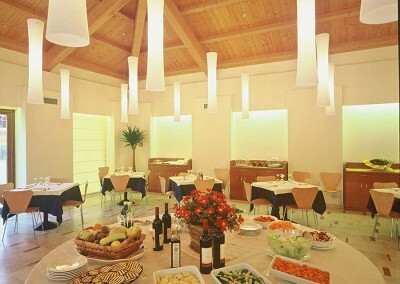 On request we set up our restaurant for private parties, banquets, buffets. 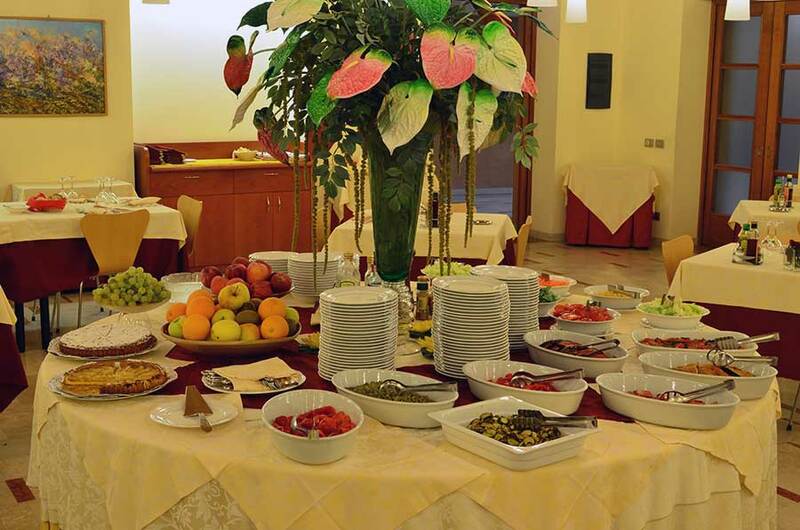 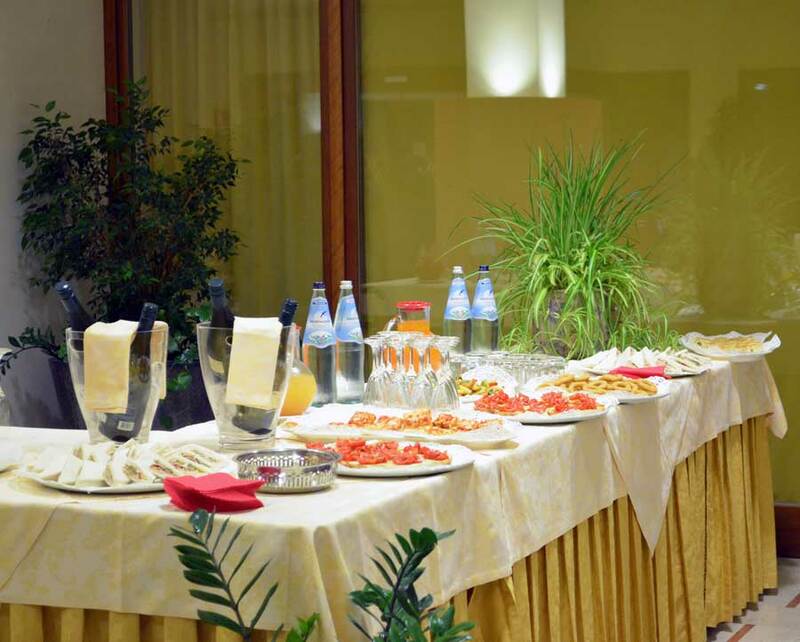 Company dinners, business buffet sitting or standing during the meetings, from € 13,00 to € 25,00 per person.. 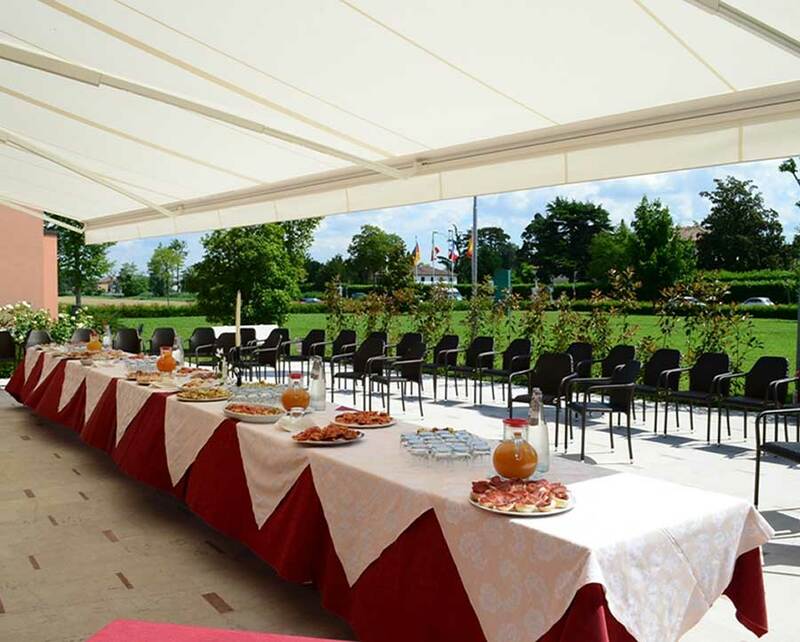 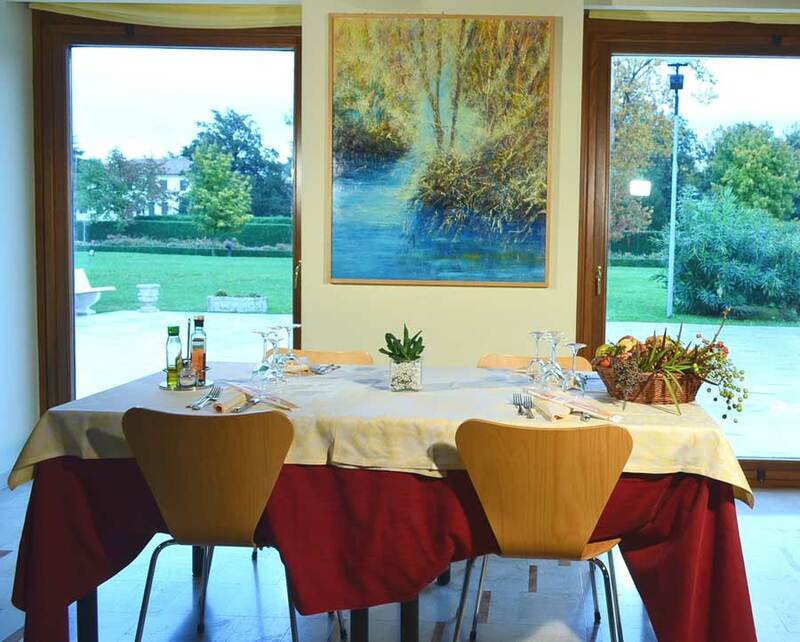 In summer you can dine at the summer terrace, surrounded by the landscaped garden of the hotel. 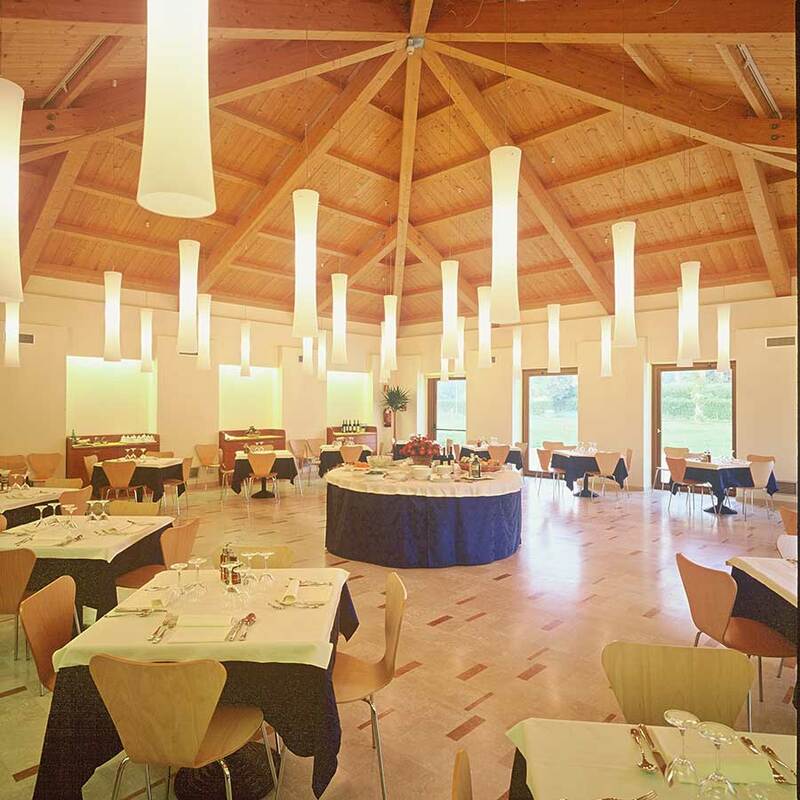 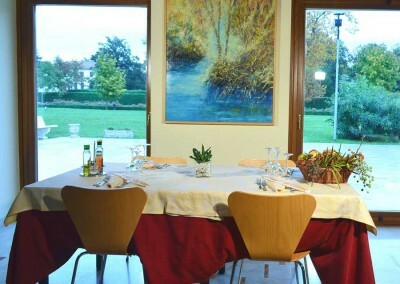 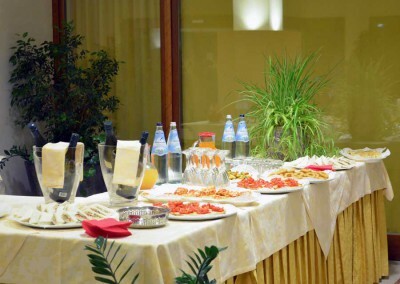 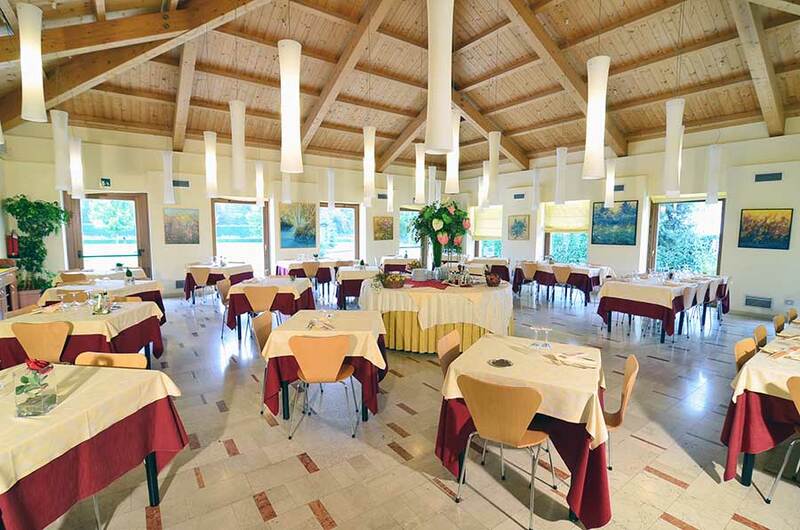 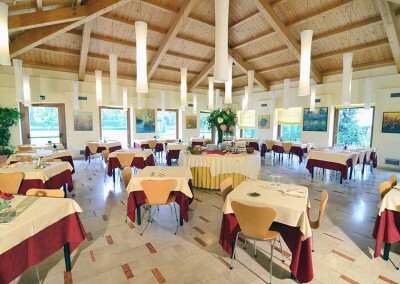 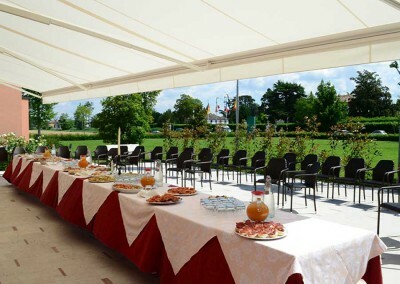 Company dinners, business buffet sitting or standing during the meetings, from € 13,00 to € 25,00 per person. 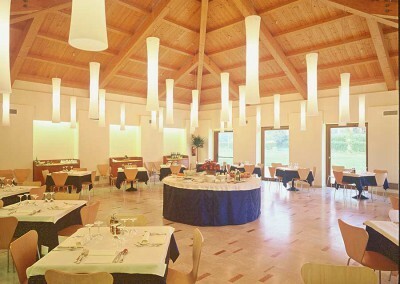 Designed by Jellyfish Design | Powered by Ascom Servizi S.p.a.